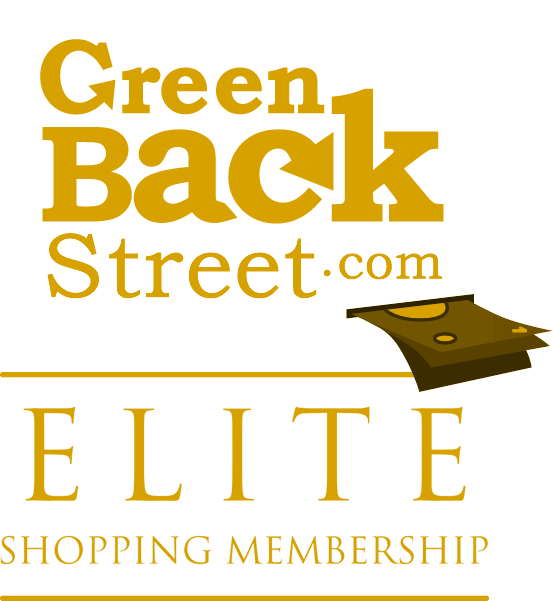 Shop Entertainment through GreenBackStreet to get a cash back rebate. Entertainment Publications offers great savings on dining, shopping, travel, attractions, movie tickets & more. Use coupons from the book or print coupons online. The Entertainment Book has been helping people save money with discount coupons for favorite restaurants, shops, travel and attractions for over 50 years. Entertainment has not yet been reviewed.